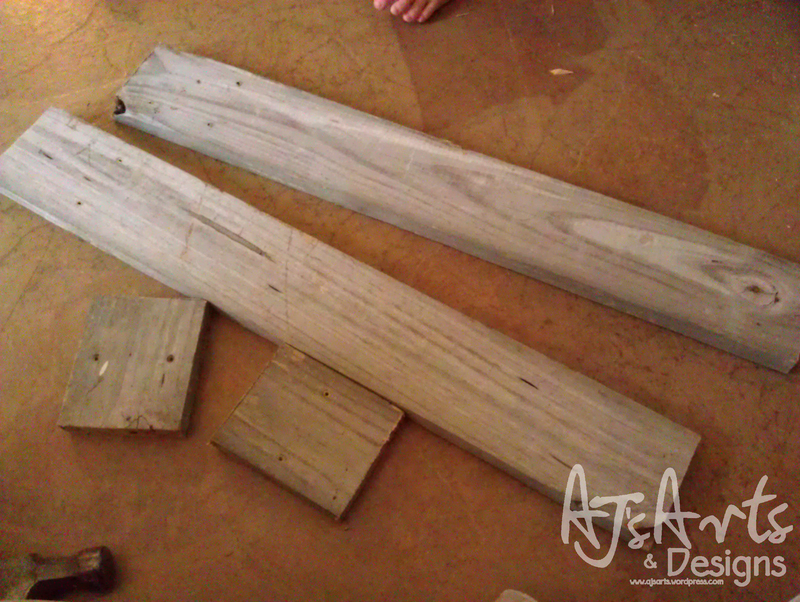 Reclaimed Wood Shelf Ledge – Pottery Barn Knockoff | Who Are You Calling Crafty? 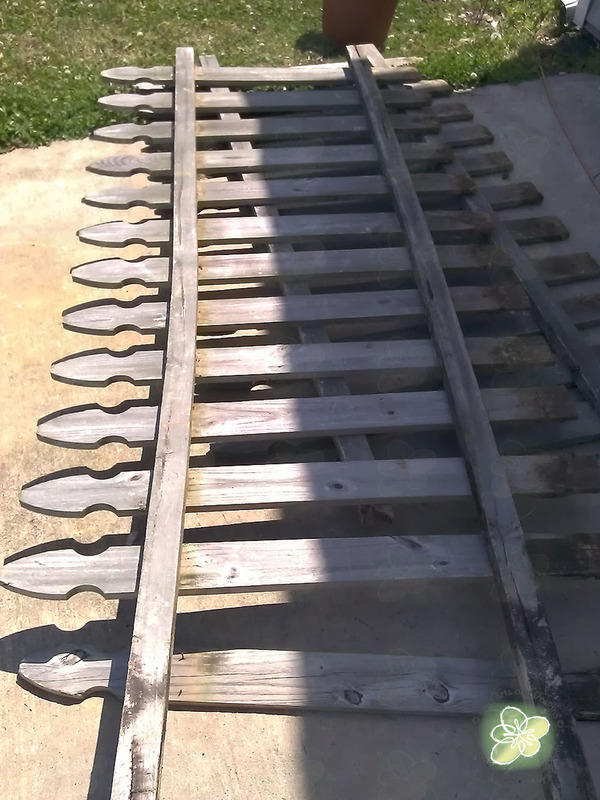 This past spring my previous neighbor was deposing of an old picket fence and asked me if I wanted the wood. I of course said yes because it was free wood. 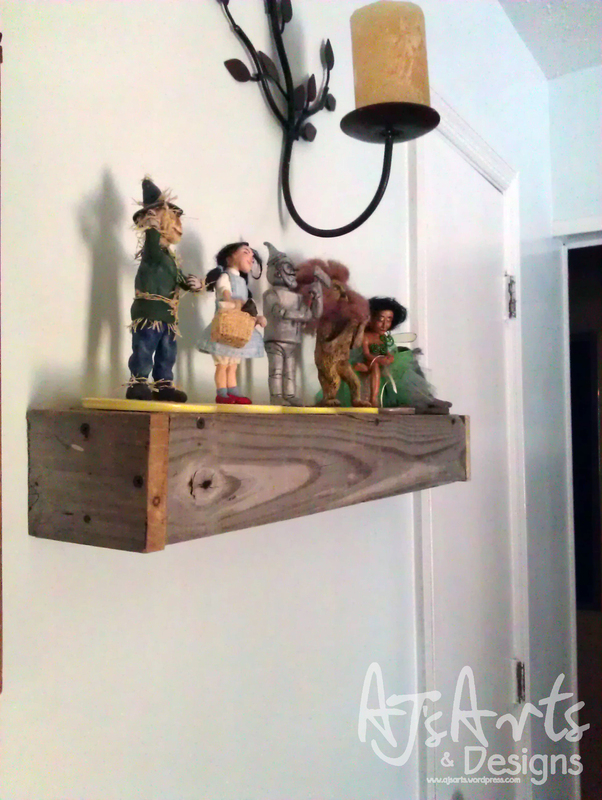 After our huge living room remodel I really wanted shelves, rustic ledge shelves like these from Pottery Barn. Spending $65 for one shelf is a tad ridiculous. I decided to build on myself out of the old fence. 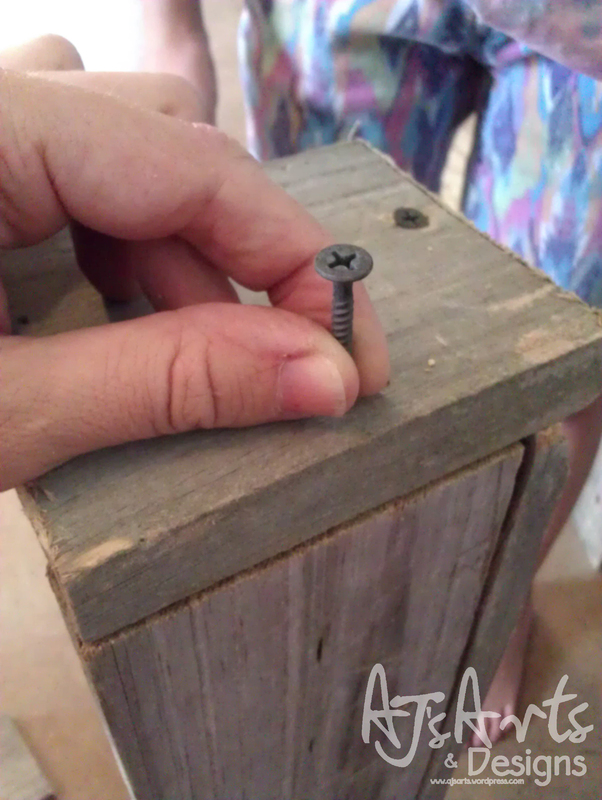 My helper holding the shelf together – I added 3 screws to the front. 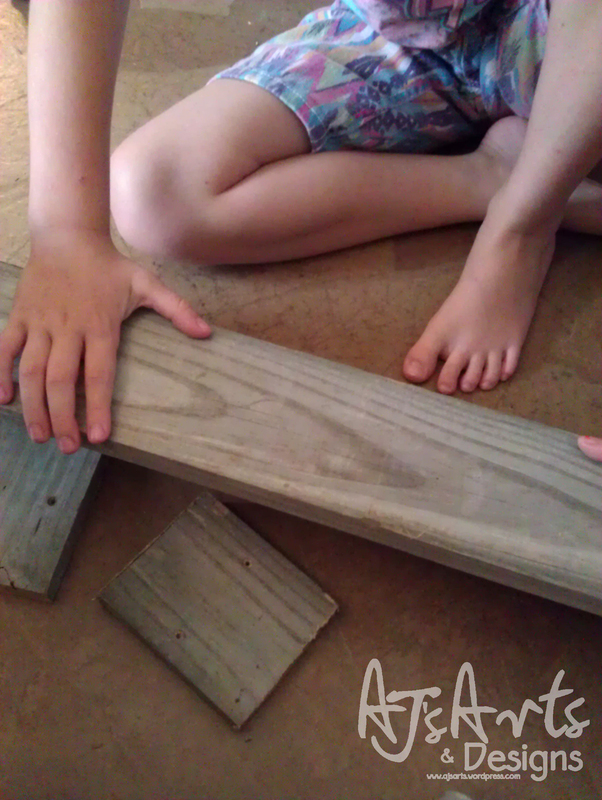 Adding the sides of the of the shelf. 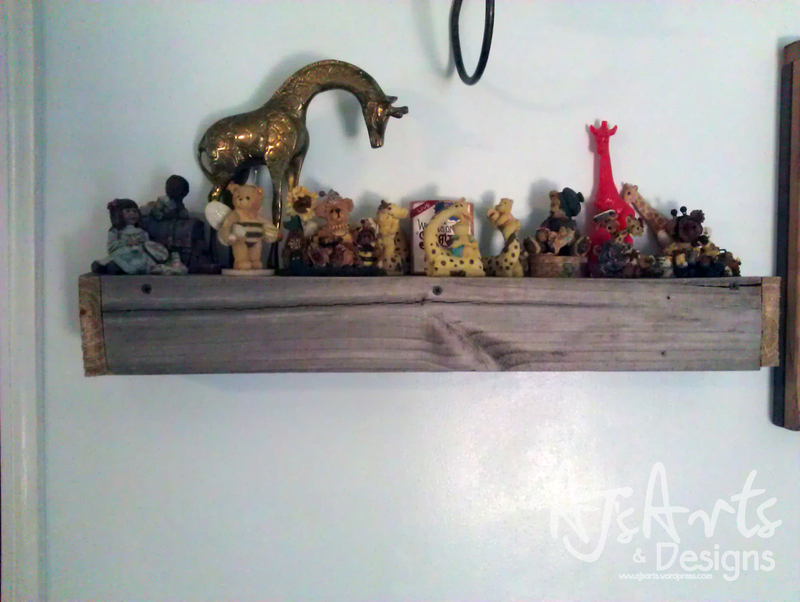 I added a coat of polyurethane once they were on the wall just to seal the shelves. 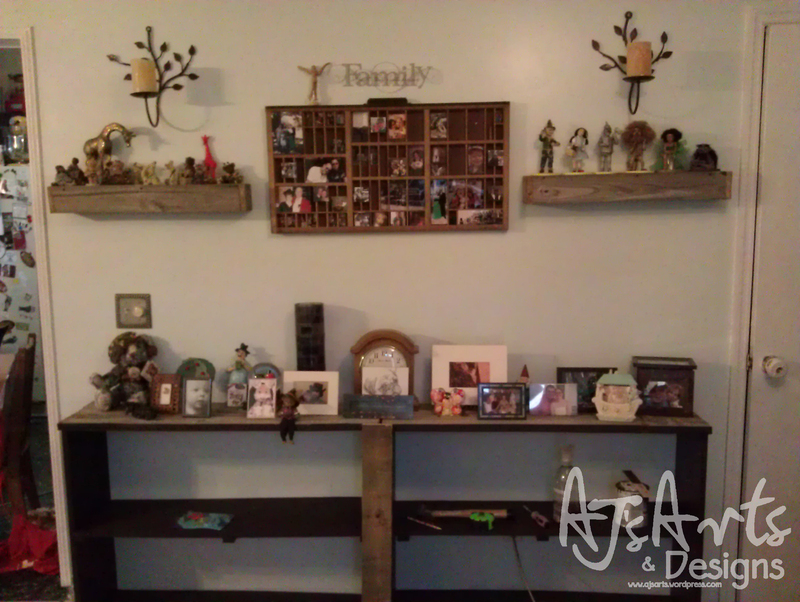 Finished shelves. 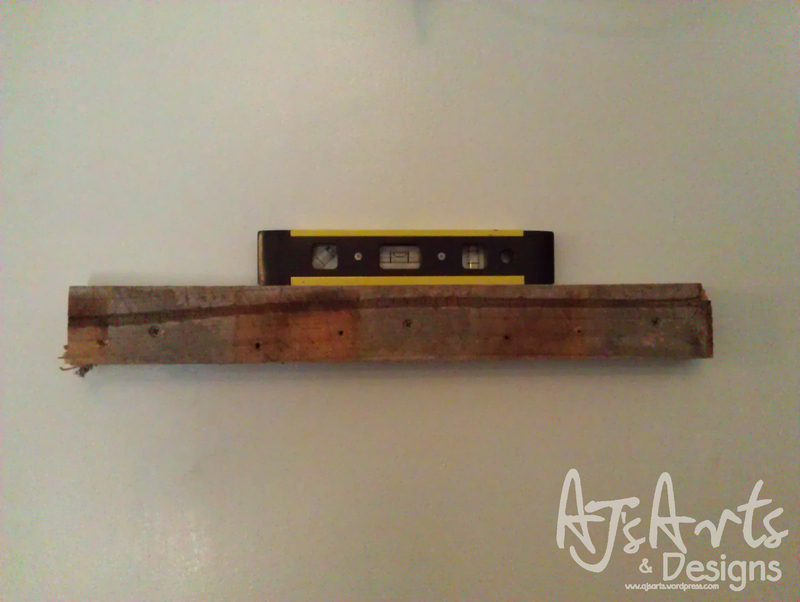 Total time per shelf: 20 minutes without polyurethane. « Happy 4th Birthday Booga!